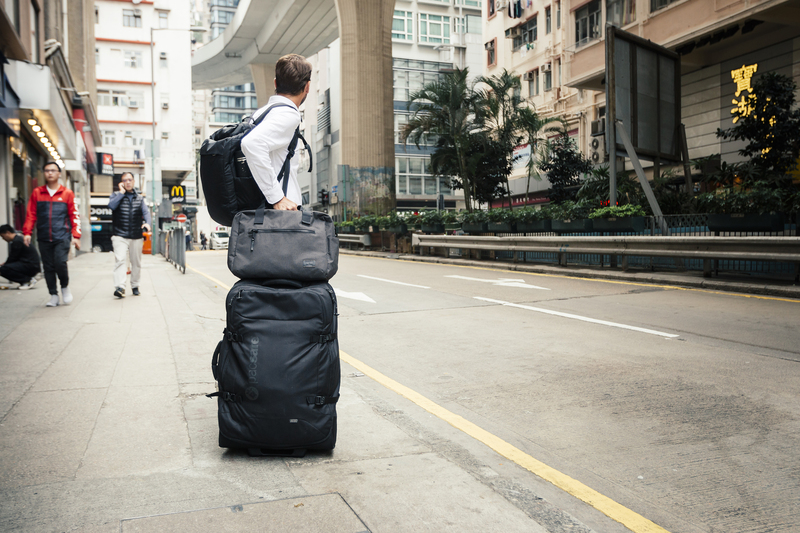 Carryology is one of the most-respected bag blogs in the world. They pretty much invented the category of ‘carry’ back when the site launched in 2010. Previously, bags, wallets and backpacks had been lumped into ‘accessories’, which also covered random things like keyrings and frisbees. The relentless focus of these guys to help improve the way we carry our gear has seen them review, pick apart and rate pretty much every credible bag brand on the planet. They also host the yearly Carry Awards, showcasing some of the best designs out there for people to use. Carryology have long been at the top of the list of groups we’d love to do a collaboration with. 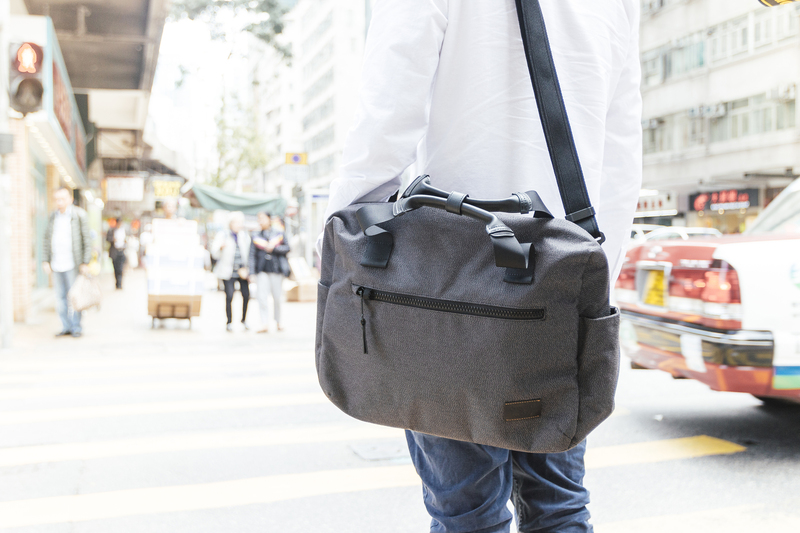 For our newest Pacsafe x Carryology Collaboration release, we worked with their team to refine one of our existing designs and step things up through shared learning. 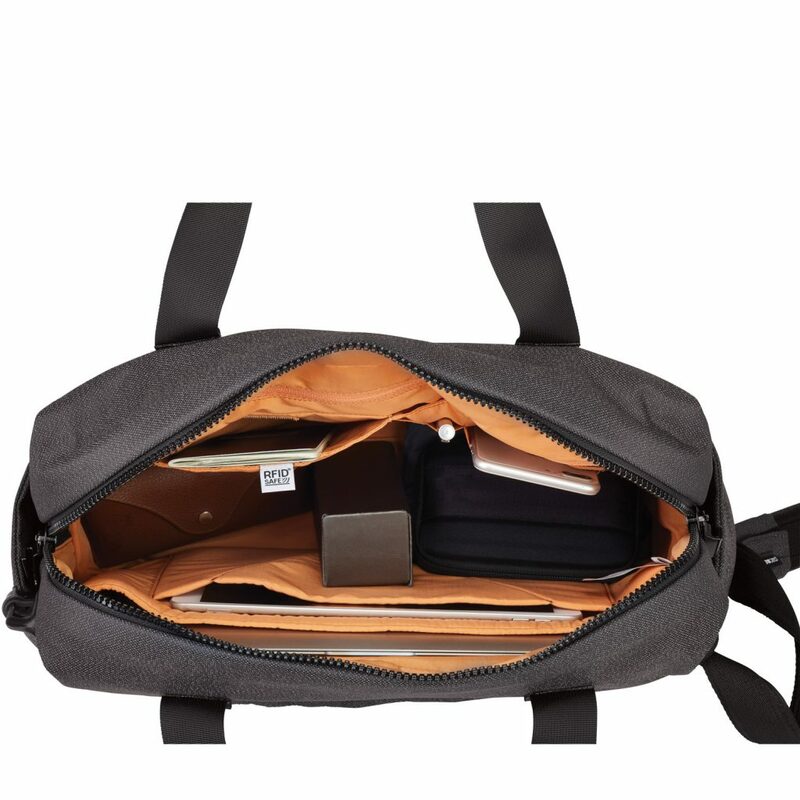 Designed to help keep your tech secure in a bag suitable for urban professionals, this anti-theft briefcase boasts a padded 15-inch laptop sleeve and extra organization for other work essentials. It has slash guards to stop cut & run theft, a tough slide lock to keep your tech under wraps, and even RFIDsafe pockets to block your credit cards or passport against unwanted scans. 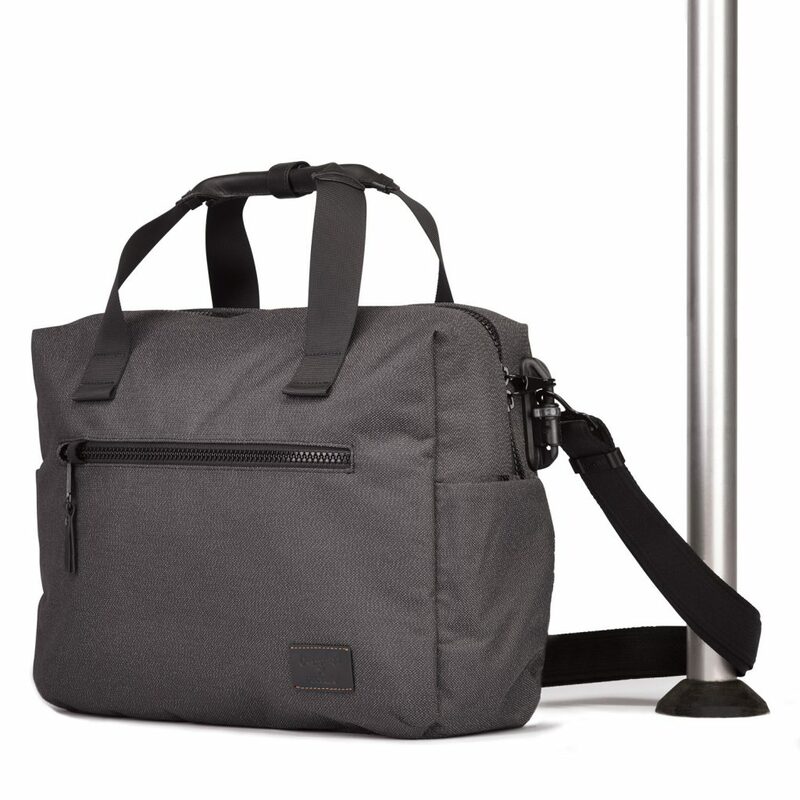 To help make carrying easy, there’s also an adjustable should strap that can be tucked away when not in use, plus a luggage slip on the bag that lets you attach it on wheely bag handle when traveling. You can pretty much work from anywhere, knowing your essentials are secure and sorted. 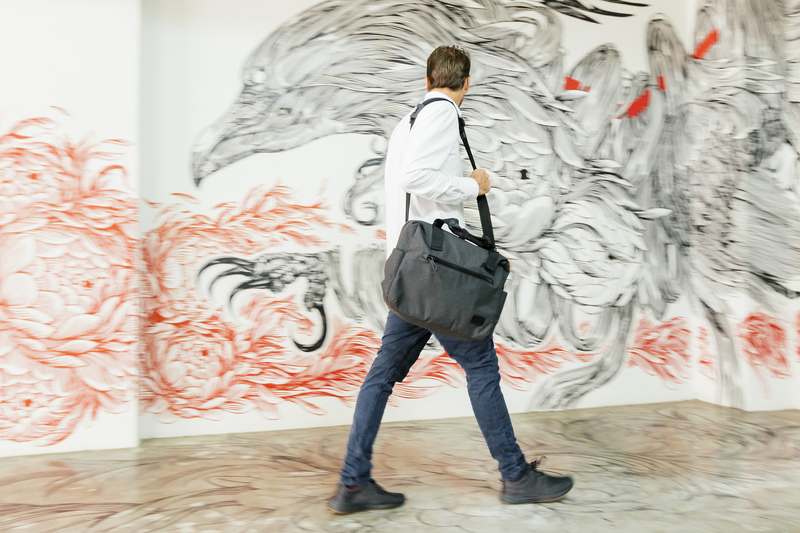 To shop this limited-edition bag, head here and enjoy the wonderful world of carrying better.